Now recharge prepaid mobiles, data card and Dth recharge on Freecharge at 20% cashback. Freecharge is the known web site to offer coupons for prepaid mobiles, data card, Dth card recharges. Not only this customers can also get amazing shopping coupons like eBay.in, MacDonald, dominos, and many more. Today it is offering 20% cashback offer which is given below. Go to any ‘Yes bank’ ATM And withdraw money using any debit card you own. Select yes for receipt and complete your withdrawal. The coupon code will come printed on the ATM Slip. 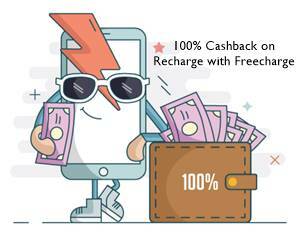 Freecharge reserves the right to cancel the cashback in the case of Breach of terms. All debit card holders withdrawing from yes bank atm are eligible for this offer. 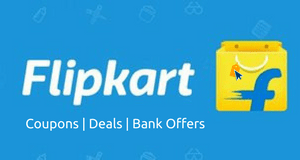 this yes bank coupon code is valid for airtel postpaid ? what can i parmanantly delete any account .like paytm, mobikiwik freecharge. Depends on the store, you can request respective customer care. If I have two YES Bank FC coupon in the same month could I used both or only one coupon is allowed in a month? 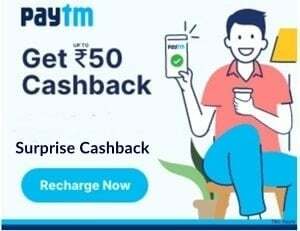 what is the maximum cashback of yes bank debit card and how to apply the promo code on freecharge app. You can also pay from Freecharge wallet and if recharge value is higher it will show the option to pay the rest amount from Card/Net banking. How to use that code on website?? The link you given is of 2013. Yes bank do exists dude…u need to search for Yes Bank ATM in ur city first then Click “Yes” for receipt, promo code will be printed on receipt.